The recognition and appreciation of a handmade piece, always were at the highest rank of elegance and uniqueness. 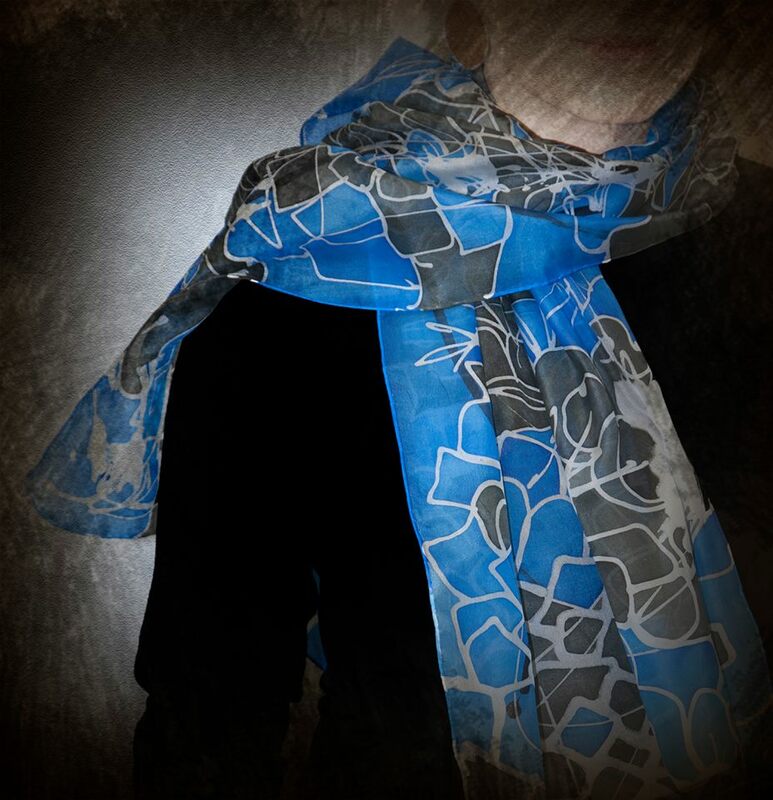 From time to time, i choose to present my artwork on silk scarves ,by honoring this uniqueness. Inspiration , technique , concentration , time and above all , love and respect , are for me the ingredients that composing the creation. Starting always from the color. No pre-sketching. Where the scarf ends, the painting stops. A design that -by nature - can’t be reproduced. The outcome of this performance is presented in 1 out of 1 totally handmade silk scarves. A woman's "jewel" that reflects energy and color. Sizing from 90cm x90cm to 180cm x 90cm. Welcome to an ancient but also contemporary world .Where the color is holding the role of the “matchmaker” .